The roots of Indian tattooing are spread all over the country, in many traditional and ritualistic tattooing forms. From Nagaland to Gujarat, from Kashmir to down south, many variants of traditional hand-poked tattooing form the core of our tattooing culture, but professional tattooing finds its roots in a more precise location and time. The inception of professional tattooing was probably laid in India in 1943, when an 8-year old J.A. Kohiyar was awestruck by how the tattoo machine works. Several years down the line, the 8-year old went abroad, to London, to study psychiatry, and came back with much more than that. 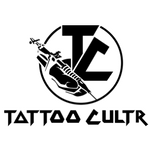 Located in the financial hub of Indiaâ€™s maximum city, Colaba, Indian tattooing took its professional leap inside a doctorâ€™s chamber. The chamber was used for psychiatry during daytime, and then transformed itself into a makeshift tattoo studio. The psychiatrist was the tattooist, Dr. J.A. Kohiyar – the father of professional tattooing in India. Understandably, Dr. Kohiyar practiced tattooing out of his love for the art form, and never took it up as a career. But that never stopped him from spreading the love among so many of his students. Two of his most noteworthy pupils, Anil Gupta and Sameer Patange are the biggest names of Indian tattooing today. While Anil Gupta moved to New York and successfully established himself as one of the best contemporary tattoo artists in the world, Sameer decided to ink his homeland. Few of the brightest tattoo artists in India, today, are students of Sameer Patange. His studio, Kraayonz Tattoo Studios, is the only pan-national tattoo brand with a recall. But that is just the tip of the iceberg in 2016. 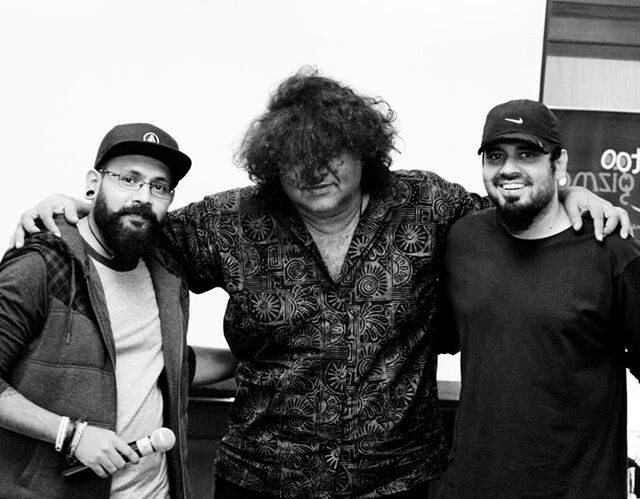 Up north in Delhi, Lokesh Verma and his crew at Devil’z Tattooz are running probably the most successful studio of the country. 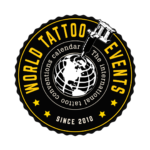 In 2016, our calculations and estimates suggest that there may be over 15,000 tattoo artists in this country. If you are from or have friends/family invested in this art form, you know how baffling that number is. Spread across the country in cities and towns of all sizes and tastes, tattooing has silently become an important part of our pop culture today. A decade back, if you were free-minded enough to think of getting a tattoo, you had 2-3 options. Today, in a city like Mumbai, you have at least one studio corresponding to every train station. For businessmen, itâ€™s not just a viable business anymore, it is a very profitable one. For fine artists, it is a practical career option. The big deal is the fact that for a long time now, Indian tattoo artists have not only been to remove the â€˜tabooâ€™ label from tattoos, but are also competing with the global standards of the art form. And mind due, of late, â€œwe have been winningâ€, as said Abhinandan Basu. Abhinandan, aka Obi, is an example of the value of an Indian tattoo artist in the global market. Renowned for his dotwork, Obi recently shifted base to Germany to work as a resident artist in Mannheim. The struggles and obstacles tattooing has and will keep facing in India are intangible. As a society, we are a very reserved lot. We donâ€™t like the idea of altering or modifying what we were born with. Individual expression is often interpreted as revolting or insulting, or simply scary. Tattooing on brown skin and still delivering beautiful results is such a pathetically challenging task that an artist canâ€™t even complain about that in front of their canvases. How do you insult your customer? But Indian professional tattooing has risen above these challenges to a scenario where it is on the verge of being adopted as a culture, as a way of life. 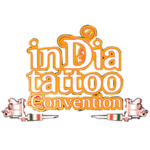 Today, India witnesses 2-3 international tattoo conventions every year. Not all of them are good, but nonetheless. I am working towards the day when they make a documentary feature to talk about this dramatic journey, when they spin TV shows around it, when they adopt it as not just a lifestyle, but as a full-fledged culture. Till then, we will keep talking about it! I was fortunate to have 2 Tattoos at Dr. JA Kohiyar, in 1981 and 83. It was a time, if you happened to meet anybody with a colored Tattoo, we had a common platform to discuss, Dr. JA Kohiyar. While 1 red indian tattoo was done by Dr, himself, the second one was done under his guidance and supervision by a student from JJ School of Arts, then. Not able to recollect who it was. I would wish to visit Dr. Kohiyar again.